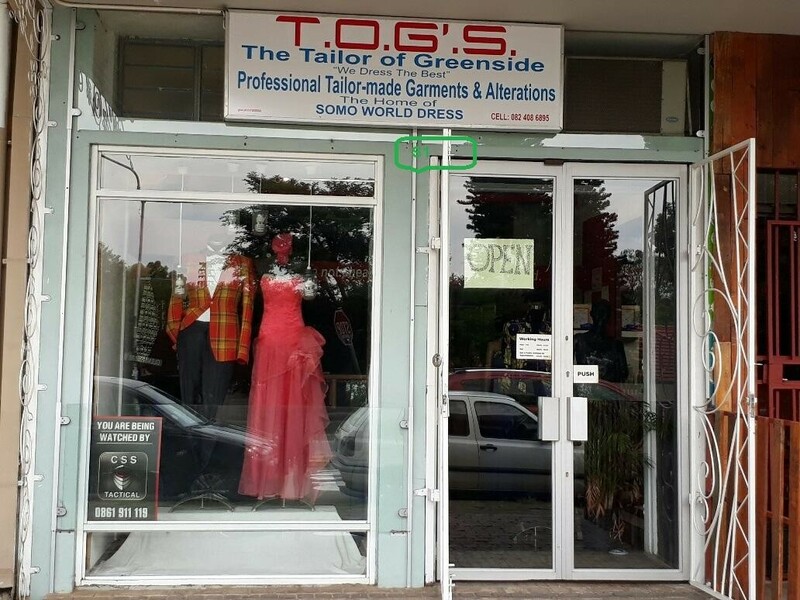 Sign up and receive Property Email Alerts of Retails to let in Greenside, Randburg. Well Maintained and secure Building ideal for your booming business. Sign-up and receive Property Email Alerts of Retails to let in Greenside, Randburg.